1 Who’s actress Laurel Coppock? 6 Do You Know How Rich Laurel Coppock Is? Laurel Coppock was born on the 22nd August 1970, in Massachusetts, USA, and is an actress, probably best recognized for starring in the role of Sophia in the film “Crazy, Stupid, Love”. 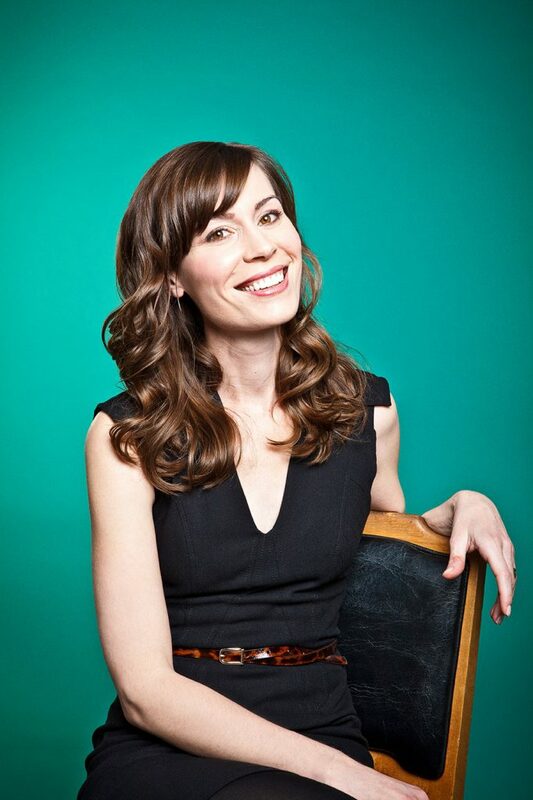 She is also known for being one of the members of the comedy sketch group The Groundlings. Laurel Coppock was raised with two sisters on the East Coast by her mother, Susan Coppock, who was known as a Broadway actress and dancer; she is the sister of Selena, an author and stand-up comedian, and Emily, who works as an art appraiser and dealer. She went to Weston High School and upon matriculation, she enrolled in Colby College in Maine, after which she attended the Circle in the Square Acting Conservatory in New York City. She was a student of comedy, appearing in comedy productions in Chicago at ImprovOlympic and Second City, before performing with Boom Chicago in Amsterdam. 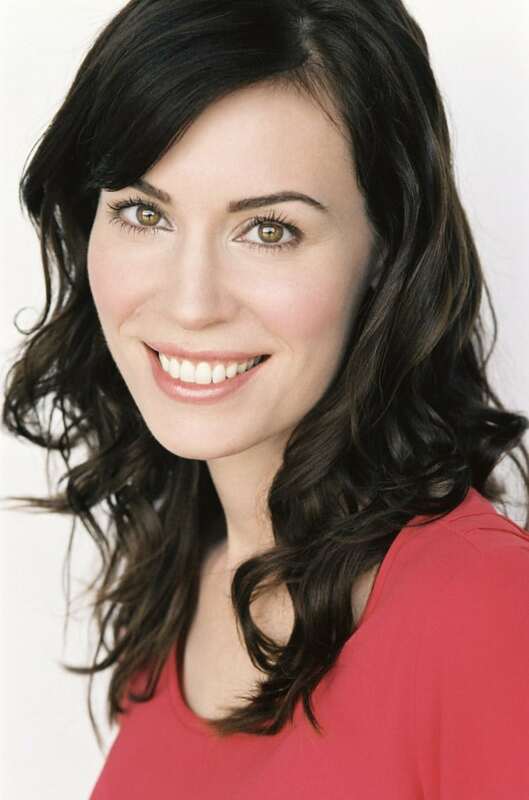 Speaking about her professional acting career, Laurel made her debut appearance in an episode of the TV series “Derek And Simon: The Show” in 2007, which was followed by other guest roles in such TV series as “Curb Your Enthusiasm” and “UCB Comedy Originals”. However, her breakthrough came in the following year, when she made her debut film appearance in the role of Janice in the TV title “Food Chain”, directed by Erik Moe. Three years later, Laurel was chosen to portray the role of Sophia in the comedy film “Crazy, Stupid, Love”, starring along with such actors as Ryan Gosling, Steve Carell and Emma Stone, which was not only well received critically, but also added a considerable amount to her net worth. During the following years, she was a guest-star in several TV titles, including “The Office” (2012), “Hart Of Dixie” (2012) and “Arrested Development” (2013). To speak further about her career on the screen, Laurel appeared in several episodes of the TV series “History of the World… For Now” in 2016, and she also did a voice over in two episodes of the TV series “Mike Tyson Mysteries” (2016-2017). Laurel Coppock is also known in the media as one of the members of The Groundlings, a non-profit improvisation and comedy sketch theater group, which was formed in 1974 by Gary Austin in Los Angeles, California. Moreover, Laurel achieved further popularity through the web series “The BreakWomb” on YouTube, which she co-created with Megan Grano and Molly Erdman. Laurel has appeared in several advertising commercials for Toyota, such as “Toyota’s Jan” and “Science Project”, which brought her considerable exposure. Do You Know How Rich Laurel Coppock Is? Laurel’s career started in 2007, and since then she has been an active member of the entertainment industry, primarily known for being an actress, which has added a considerable amount to her net worth. Thus, according to authoritative sources, it has been estimated that the total size of Laurel’s net worth is over $1 million, as of early 2018. Another source of her net worth is coming from appearing in advertising commercials. When it comes to speak about her personal life, Laurel Coppock is married to actor Bobby Mort, with whom she has a son. If to talk about her body, Laurel stands at 5 feet 6 inches (1.67 m), and she is quite attractive with a reputed weight of around 130 lbs (58 kgs).